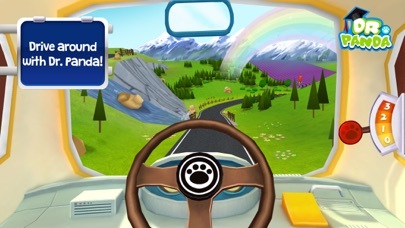 **Awarded with a Parent's Choice Award by Children's media & Toy reviews. 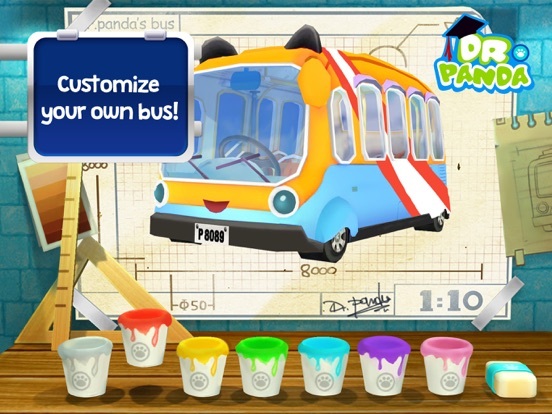 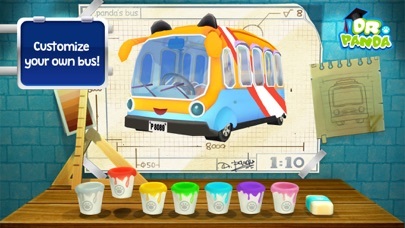 Take the wheel and step on the gas in Dr. Panda Bus Driver! 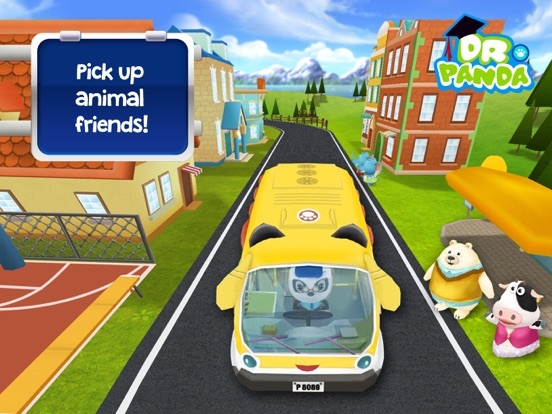 Your job is to pick up a number of cute animal passengers and take them where they want to go! 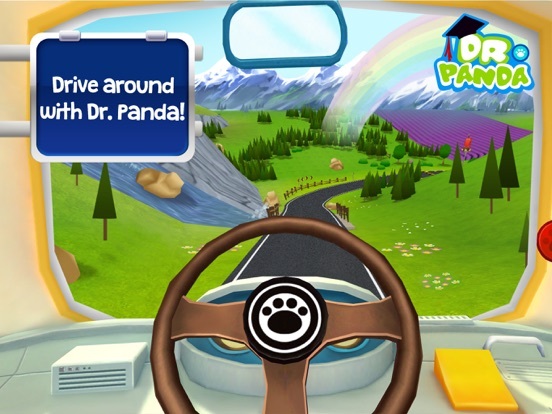 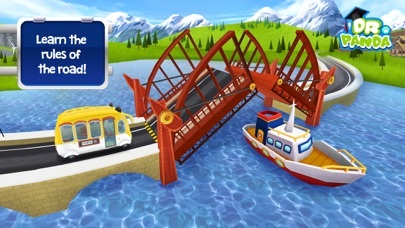 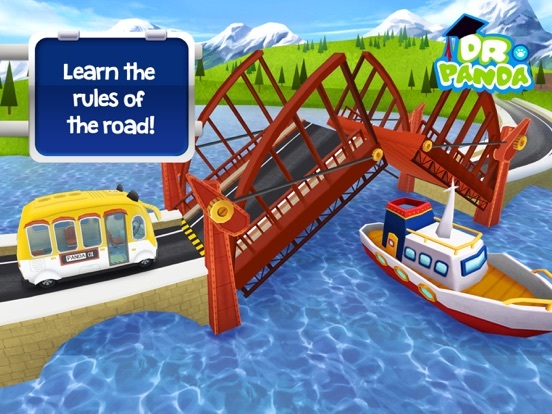 Even the youngest players will have a blast while driving with Dr. Panda’s Bus Driver’s intuitive and easy to use controls.